From castles, chateau stays, and cruises on the Seine to medieval villages, a walled city, and tiki huts on the Riviera, here’s a guide traveling through France with your teens or tots along for the ride. 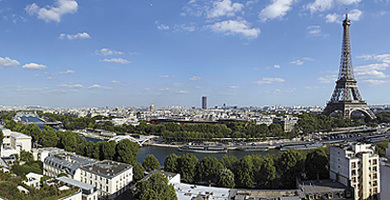 Paris is a child-friendly city that’s walkable with plenty of parks, monuments and museums that can inspire young minds if you dole out the culture in small doses. As the Louvre can be overwhelming in its size and scope, start at Musee d’Orsay, as the former Beaux-Arts railway station is a sight to behold in itself, and houses a lovely impressionist collection. 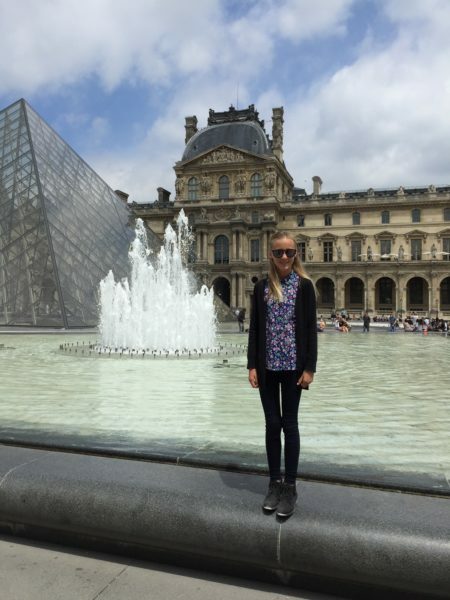 After seeing Matisse, Van Gogh, Pissarro, Picasso, Degas and more, snap a shot of your kids in front of the massive clock, and then heat out to the top floor terrace for views of the Seine and Louvre. When it’s time for a sweet treat, both Café La Rotonde in Montparnasse or Café les Phares in the Marais offer up delicious crepes and prime people watching from the patio. A trip to see the white domes of Sacré-Coeur offers arresting sweeping views of the city, while a brief stroll through Gothic-style, Sainte-Chapelle to see its incredible stained glass is equally breathtaking. For literary fans, young and old, Shakespeare and Company bookstore is classic destination before heading over to Notre Dame and Île de la Cité for ice cream. 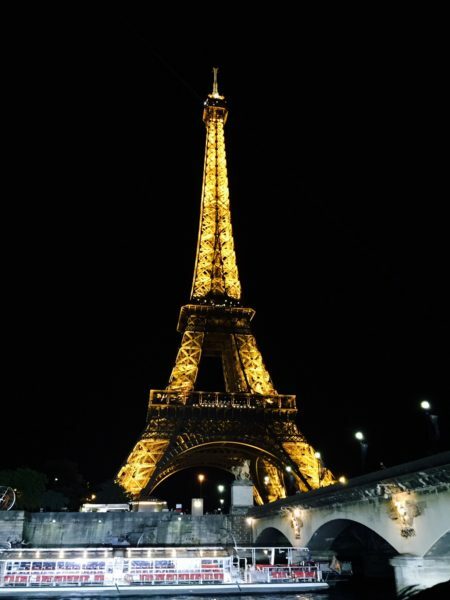 Finally, a cruise along the Seine aboard Bateaux Mouches allows you to take in the sights of the city at night and experience the Eiffel Tour as it’s illuminated against a dramatic dark sky. Wine tasting through the beautiful countryside of France may not thrill the kids, but if coupled with a stay at an impressive chateau, the experience can engage all members of the family. Four hours south of Paris, you’ll find one of the oldest and most famous estates of the Beaujolais region. Chateau Pizay and its wines have been around since the Middle Ages. 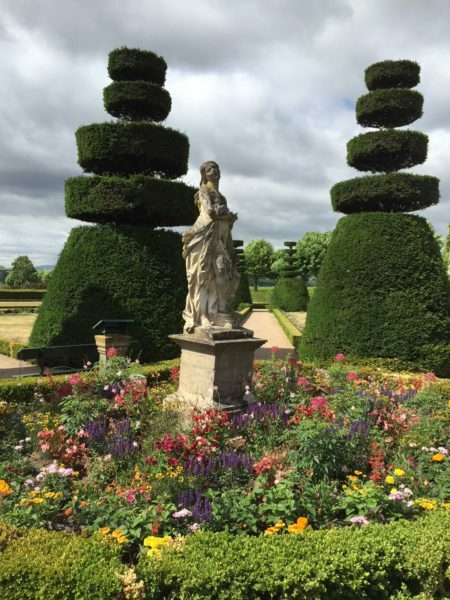 Kids love wandering through the topiary garden while Mom and Dad sip some of its fine wine made from the Gamay grape. The beautiful bucolic region also offers an opportunity to discover one-restaurant, one bell tower charming villages and a chance practice one’s French. Dine on the patio of Restaurant Le Saint Lager where the husband cooks and the wife serves caprese salads, duck breast with currants, strawberry tarts and nougat ice cream, without a word of English spoken. 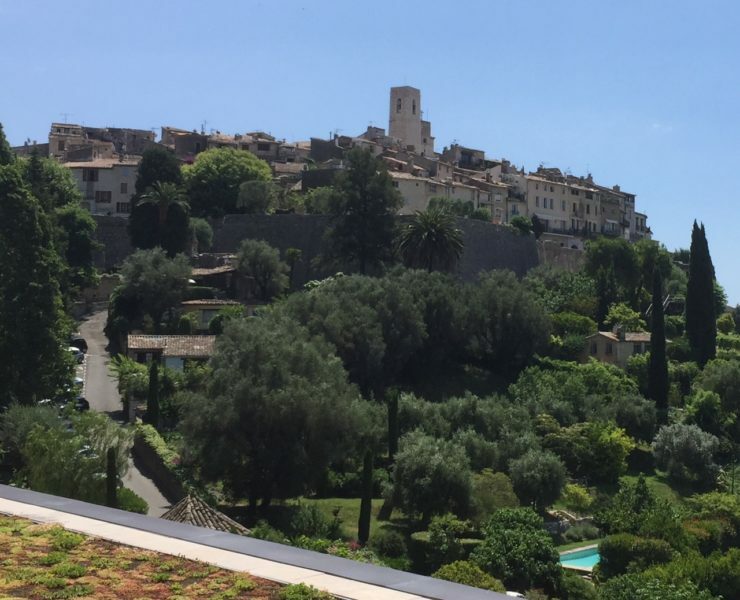 Just west of Nice and one of the most beautiful medieval villages in Provence, this walled hilltop city is an artistic community and enchanting spot with its maze of meandering cobblestone streets, art galleries, studios, boutiques, candy shops, patisseries and cafes. If you can manage to secure a reservation, dine at its most famous eatery, La Colombe d’Or (Golden Dove) where struggling artists like Matisse, Chagall, Miro, and Picasso used to hang out, trading their artwork for meals or overnight stays. Their masterpieces now hang on the walls. Feasting al fresco on the courtyard is a once-in-a-lifetime, magical experience, with its greenery, twinkling lights, artwork, and flash crowd. For an affordable stay with a nice pool for your small fry, check into Les Bastides de St Paul. Chic, glitzy, and manicured, Saint Tropez calls for a day of wandering. Mega yachts fill the harbor; well- heeled folk fill the cafes, and designer boutiques line the streets. An array of pastels color the village where men play piton in the park and everyone seems to dress in white at night. A patio seat at Bleu is an ideal front row perch to watch the parade of people while enjoying steak au poivre and pomme frites. Just outside of town, you’ll find kid heaven at Kon Tiki Village, 200 Tahitian style huts set on the beach. Here, you can swim in the Mediterranean, dine by the sea, hit the spa and send the children to the kids’ club to play with an international crowd. Finally, what child doesn’t want to roam a medieval fortress replete with a castle, drawbridge, ditches, bell towers and cobbled streets? Located in the south of France outside of Toulouse, Carcassonne is a fortified city right out of a fairytale whose history goes back to the 6th century. 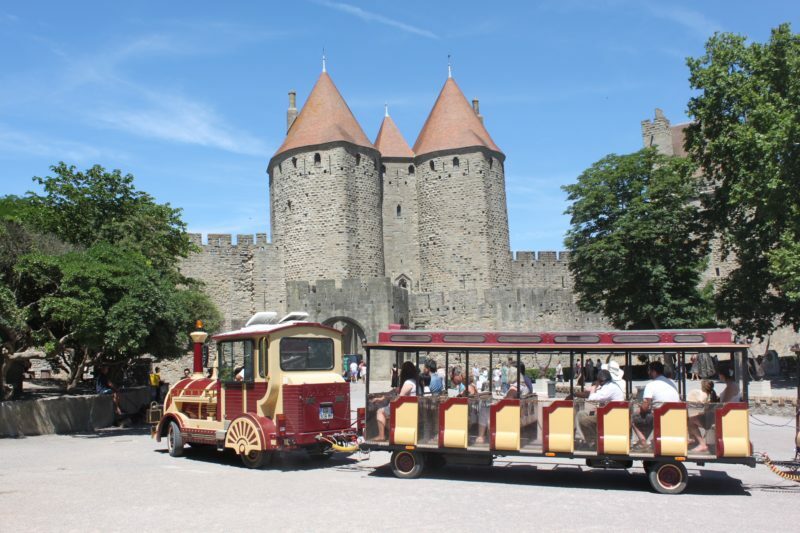 Take a guided tour to walk along the ramparts and see the Château Comtal, the palace of the Counts of Carcassonne. There’s even a little train or horse-and-cart tours that make it more fun for the children. For an authentic meal, try the cassoulet at Macrae Shiona Carcassonne as the kids will love the décor with its suits of armor, swords and medieval antiques.